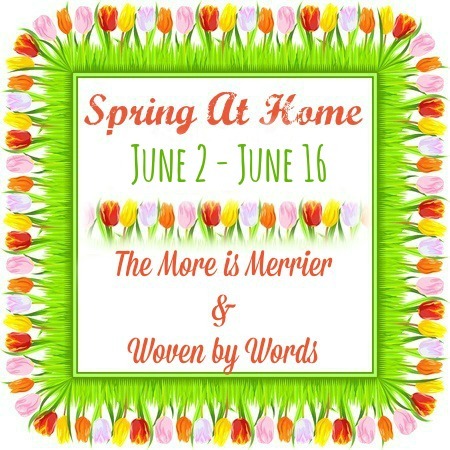 If you're like us, you love everything about being outside at your home! 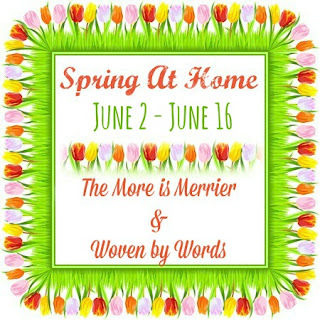 Whether you're sitting on your porch, lounging on your deck, playing in your backyard, or working in your garden, you're going to love what we have to share with you for our Spring At Home giveaway! I like the dark gray & navy mat. I like the METRO FIRE SCULPTURE. You have the option of using the permanent filter or a disposable filter. I could use an 8-Pattern 33" Watering Extension Wand. I would like the Zoku ice cream maker. I would love the Navy and light tan. I do like that Auto-iQ™ draws just the right amount of water needed from the reservoir, based on the brew size on the Ninja Coffee Bar. I think I would have to pick the Dark gray and navy mat! I would pick the Gray and Firefly mat. I like the Light Tan & Dark Gray mat. I like the color of the BARBADOS BAMBOO TORCH. I love that you can make any style coffee and it has a brew over ice dial. I really need a Pulsating Sprinkler. I would like to have the DUO QUICK POP MAKER. I think the brown and dark grey would look best in front of our door. I like the Glass Table Torches in the 3 pack. The mix of colors would really make a night in the yard festive. I had no idea the Ninja warming plate has its own separate functions. And I love that the caraffe will keep the coffee HOT for two hours. Two awesome features I was unaware of before reading about it tonight. I would love the Navy and light tan! That the Ninja warming plate has it own separate functions. Thank you so much for offering this giveaway. That's so sweet of you. I would choose the light tan dark tan mat. I would get another blender or coffee maker. I would also get a shearing tool. I'd also like the ice cream maker. I would like the Royal & Blue colored mat. It is just gorgeous! Would look great with my gray siding and blue shutters. I love the blue cloud and firefly mat! I love the Blue and Teal The Rope Co. Outdoor Mat. The Blue Glass Tiki Torch is really nice! I love that the Ninja Coffee Bar can make so many different types of coffee drinks, hot and cold, it's so cool! The Melnor Metal Square Spot Sprinkler would be perfect for my back yard. My kids would love the Zoku Chocolate Station. I'd love the Dark Gray & Firefly mat! It would look perfect outside our front door! I also love Tiki's BAMBOO TABLE TORCH...because of the height! I like the blue and teal it's nice and bright. I like the Glass Blue Torch it would look great in my backyard. Everyone in my family would be happy with the over ice, frothy and layered drinks. I also like that you can use disposable or reusable filters. 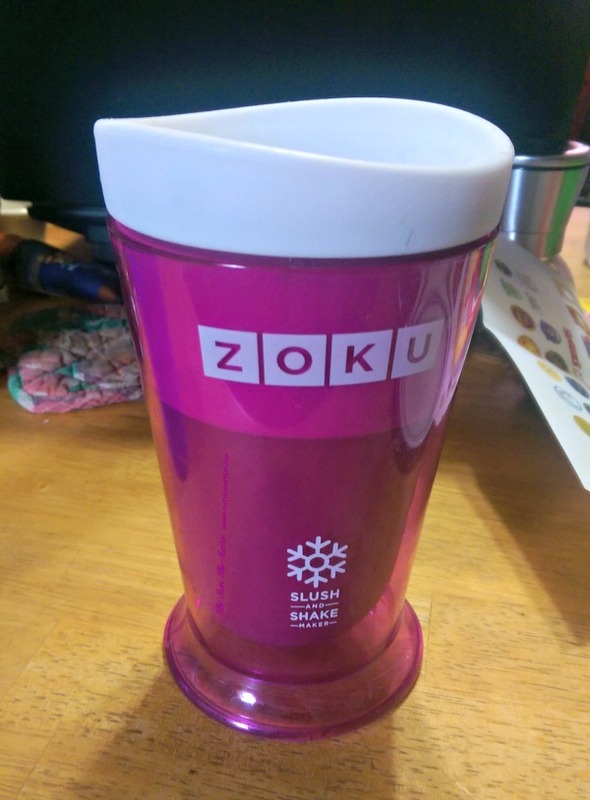 I like the Zoku Slush and Shake Maker it would perfect for summer. 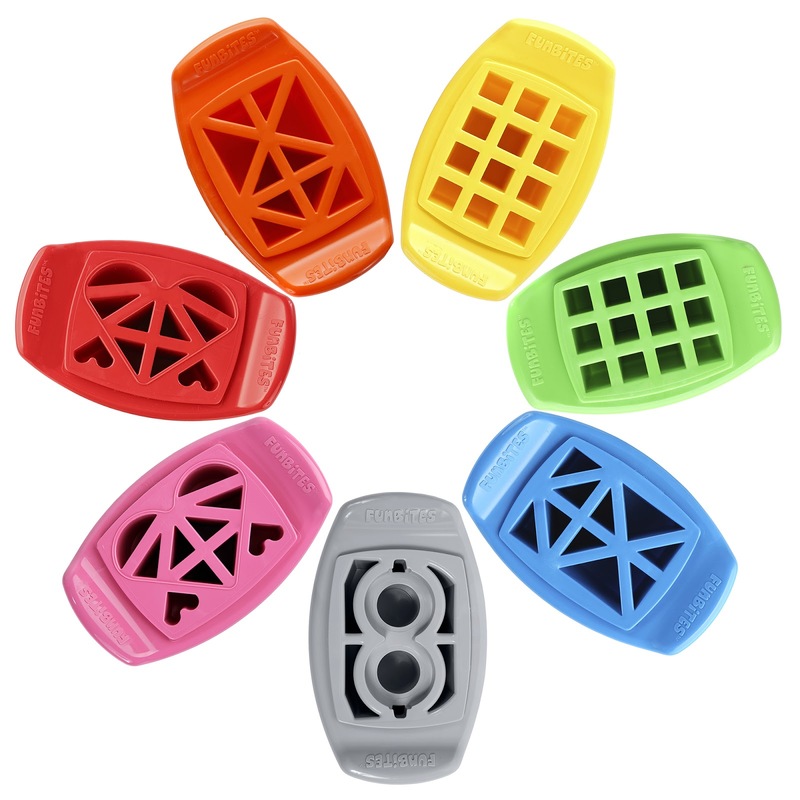 At Zoku I'd like to get the SINGLE QUICK POP MAKER :) Perfect for summer! I really could use the Melnor Talon Loppers for my yard. My family would enjoy the SOCIAL MEDIA KIT from the Zoku website. The Specialty Brew option creates the highest concentration of coffee like espresso. I like the clean burn table top firepiece in bronz. On the rope co site I love the brown and dark tan rug. On the Melnor site i could use the time-a-matic sprinklers for my yard. On the Zoku site I know my kids would the Space pop molds! I would love the Dark Gray & Firefly color mat. Another torch that I would love to have is the glass blue torch. 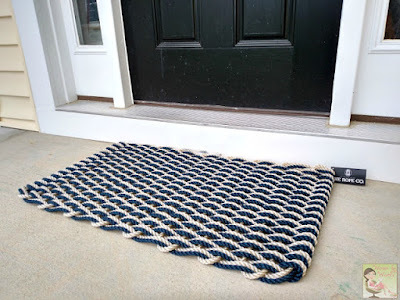 I like the DARK GRAY & FIREFLY rug from the The Rope Co.
the rope mat in Red and blue is great, I cold use it out or in, as it would match both!! I visited The Rope Co. and I would choose the dark grey outdoor mat if I won. 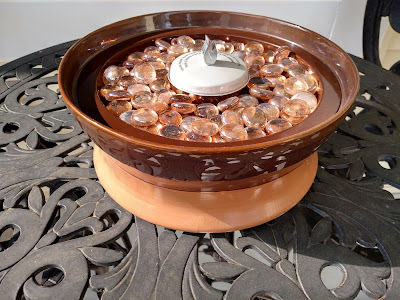 I visited Tiki Brand and I love the CLEAN BURN™ TABLETOP FIREPIECE IN BLACK. 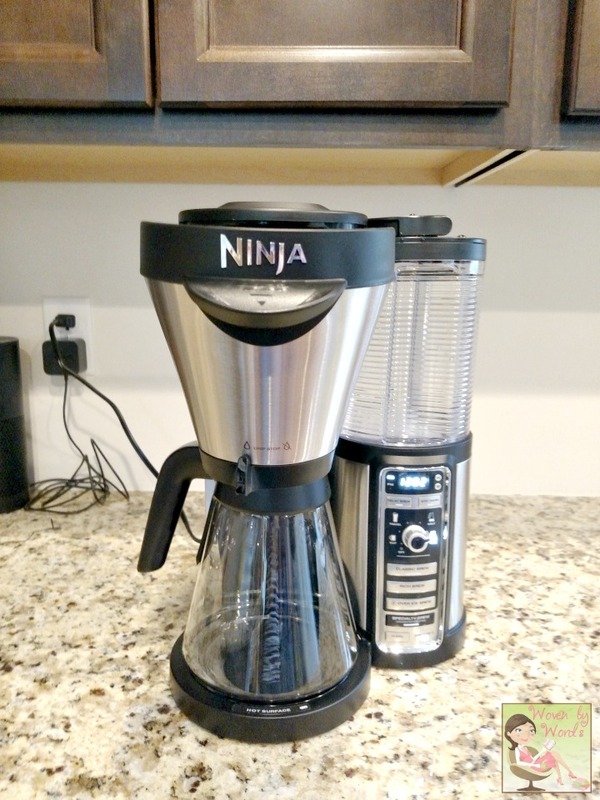 I visited Ninja Coffee Bar site and learned about it's Multi-Serve Capability function. I love that it measures the correct amount of water for the size you are brewing....cup to carafe. 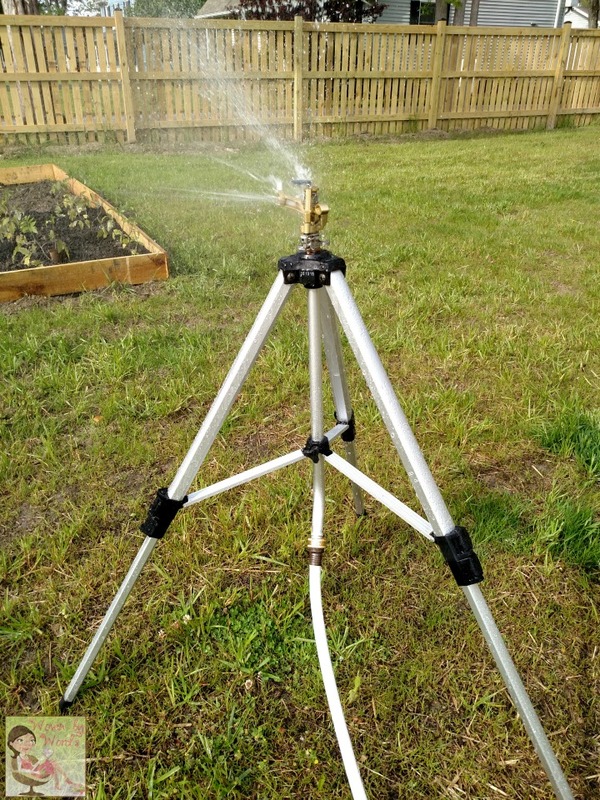 Metal Revolving Sprinkler w/ Wheeled Base. This product looks sturdy and useful in watering my yard. I visited Zoku and another of their products that looks great for spring and summer is their ICE BALL MOLDS. They are sold out currently but what a fun drink accompaniment. I could use the 8-Pattern 33" Watering Extension Wand. I love the Dark Gray & Firefly mat from the Rope CO. I love the Maui Bamboo Torch. I learned about the Ninja Programmable Delay Brew feature.